The most common dosage schedule for this compound (men) is to inject 50 to 100mg, every day or 2nd day. 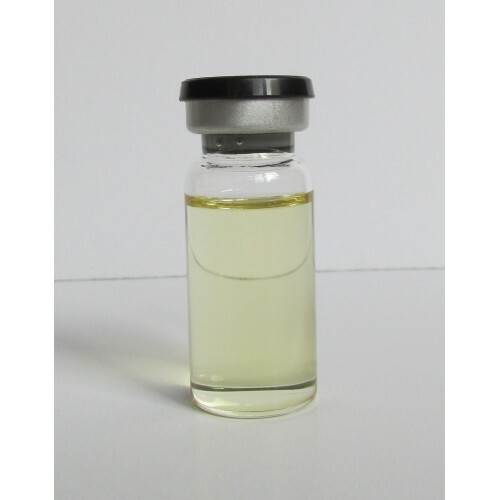 As with the more popular esters, the total weekly dosage would be in the range of 300-700mg. As with all testosterone compounds, this drug is most appropriately suited for bulking phases of training. Here it is most often combined with other strong agents such as Dianabol, Anadrol, or Deca-Durabolin, combinations that prove to work quite well. Propionate however is sometimes also used with nonaromatizing anabolics/androgens during cutting or dieting phases of training, a time when it's fast action and androgenic nature are also appreciated. Popular stacks include a moderate dosage of propionate with an oral anabolic like Winstrol (15-35 mg daily), Primobolan (50-150mg daily) or oxandrolone (15-30mg daily). Provided the body fat percentage is sufficiently low, the look of dense muscularity can be notably improved (barring any excess estrogen buildup from the testosterone). 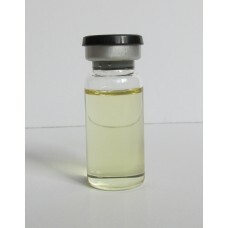 One could also add a non-aromatizing androgen like trenbolone or Halotestin, which should have an even more extreme effect on subcutaneous body fat and muscle hardness. Of course with the added androgen content any related side effects will become much more pronounced.